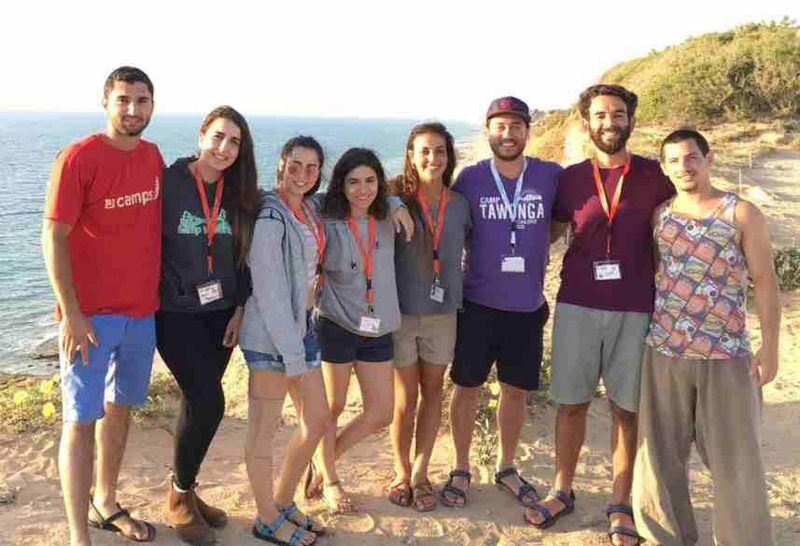 Suddenly sisters: chance encounter at Camp Tawonga links donor siblings – J.
Zoe Frankel went off to Camp Tawonga last summer thinking she would make new friends and spend some quality time in nature. The 13-year-old seventh-grader at Brandeis Hillel Day School did all that and then some. But one of those new camp friends did something extraordinary: She became the link to a half-sister Zoe didn’t even know she had. Give credit to Remy Alexander, who has the devil-may-care giddiness of a teenager but the perceptiveness of an 80-year-old sage. Zoe and Remy were on a hike together in the Yosemite Valley, where as Remy put it, “We were going up to this place, and Zoe was telling me her life story.” Zoe’s “life story” included having a “donor dad,” whom she knew nothing about. Soon after that, Remy got a message from Alana Godner-Abravanel. Remy and Alana, 12, both of Albany, have been nearly inseparable since they attended preschool together at the Berkeley Richmond Jewish Community Center. The message got Remy’s brain stirring: Her new friend and her old friend had quite a few things in common — especially their coloring. From head to toe, they seemed to have been dipped in the same bucket of paint. Their hair is the same shade of sandy blonde, and their light blue eyes are a near match. They also have identical mouths and skin tones. The similarities went beyond just physical traits. Zoe was gutsy and adventurous. Alana was too. Remy told Zoe, “You remind me of my friend Alana.” And with that, Remy had one of those light-bulb moments: Alana has a donor dad, too. Zoe knew her donor number — donor kids commonly do. She, especially, had taken interest in her birth father. Zoe’s mother, Susan Frankel, used an anonymous donor from a Bay Area sperm bank to get pregnant. Zoe — an only child — has known this since she was young. And in the past few years, she has asked a lot of questions, both about her donor, and whether she could have any half-siblings from the same donor. “I had explained to her early on about her origins, and she’s always been curious,” Frankel said, who signed up on several Web sites, such as donorsiblingregistry.com, that have sprung up due to the relatively recent phenomenon of women using anonymous donors to get pregnant. “Basically it was her interest that propelled me.” But they had heard nothing in the two years since she registered. A horrible cold accompanied Remy home from camp, but nothing was going to keep her from sharing her hunch with Alana. Remy was about to burst with the news. She bounded off the Tawonga bus, practically demanding that her mother take her to Alana’s house immediately. They did stop home briefly — for a quick shower — but then they went to Alana’s, her mother listening in disbelief as Remy told her about Zoe. At first, Alana didn’t react. Unlike Zoe, she had siblings of her own (including her new baby brother). She had never showed an interest in finding other donor siblings. But then Remy dropped the second bomb: the three-digit donor number. Alana’s jaw dropped. One of Alana’s mothers, Deborah Godner, remembers her mouth falling open, too. The whole room seemed to be agape. Remy returned home and left a triumphant phone message at the Frankel home. Susan Frankel, who had been hoping for two years to find a half-sibling for her daughter, got teary remembering how she came home to that voice-mail message. After so much concerted effort, here was a sister that seemed to fall from the sky. Alana’s house was full of extended family due to the arrival of the new baby. The magnitude of Remy’s news was too great for them to fully absorb. Minassian said that even though they were always open with the kids about this, they had no idea what to do with this piece of news. “We also didn’t know what kind of people they were, and what if we didn’t like them?” asked Godner. They knew, though, that the unlikeliest of doors had just been opened. They had no choice but to walk through it. Frankel spoke to Alana’s mothers several days later. Of course, the Bay Area Jewish community being what it is, they knew people in common. Also, the girls are only eight months apart in age. 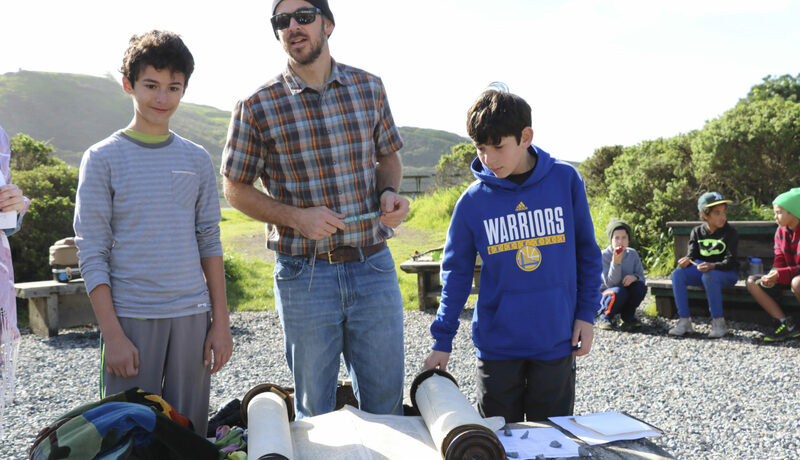 And not only are both families Jewish, but Godner and Minassian belong to Kehilla Jewish Community of Piedmont, and Frankel belongs to San Francisco’s Or Shalom Jewish Community, both Jewish Renewal congregations. Soon after, Frankel brought Zoe to meet Alana and her family in Albany. All three women said it was hard not to stare. Their likeness is so pronounced that others saw it, too. When Alana attended a different camp later that summer, she met Zoe’s friends, who told her they saw similarities, too. “There’s something that kids pick up way beyond numbers and paperwork and files,” said Frankel. 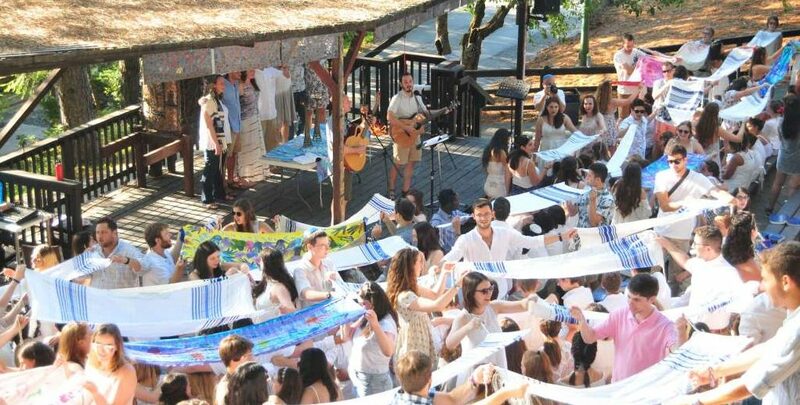 Since their meeting last summer, Zoe had a bat mitzvah, and Alana participated, by dressing the Torah after it was read, and by lighting a candle in the candle-lighting ceremony. Alana was hoisted up in a chair as family. Alana tells Remy that she loves her more now since she found her half-sister. “I see through genes,” Remy says in a spooky voice, before a giggle fit takes over. They signal they are done with the interview by snapping photos of each other with their cell phones. Seeing their daughters bond like this has been amazing for the mothers as well. 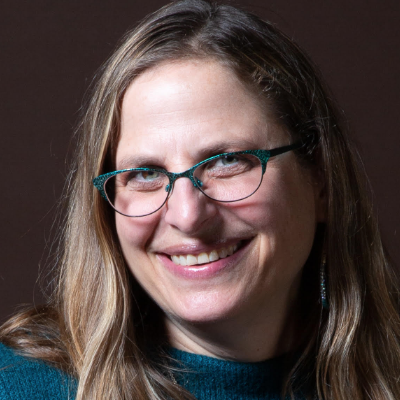 “We’re all so isolated in our nuclear families and isolated individually, so it is a blessing to feel more connections in the world,” said Godner. “I always wanted a sister because I have friends who have older sisters or younger sisters or sisters their age, and it’s so cool to have one,” Alana said. “Same for me,” agreed Zoe. “It’s boring to not have siblings.” So boring, in fact, that as a child she would invent imaginary brothers and sisters. A month after camp, Frankel called Deborah Newbrun, Tawonga’s executive director, to tell her that camp has forever changed their lives. “Not only did my daughter have this great experience, but camp opened up something pretty miraculous,” Frankel told Newbrun. While Newbrun admits this story is definitely out of the ordinary, she said to never underestimate the potential of camp friendships.